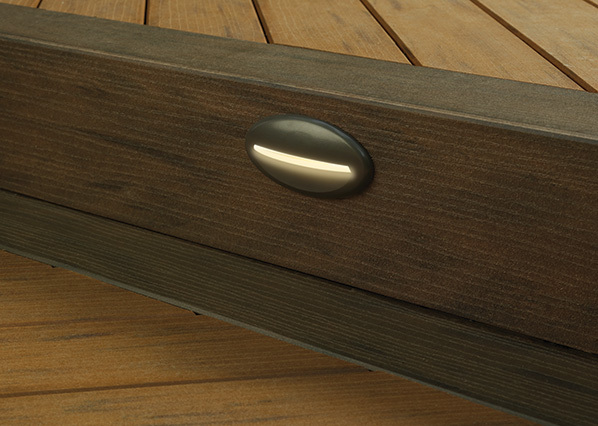 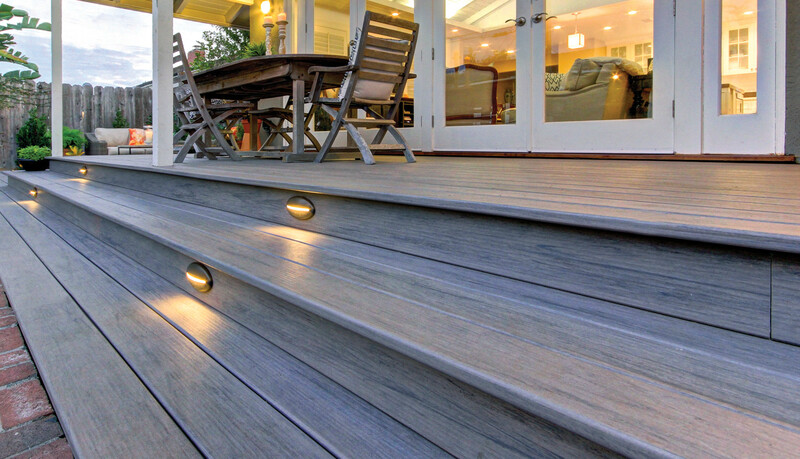 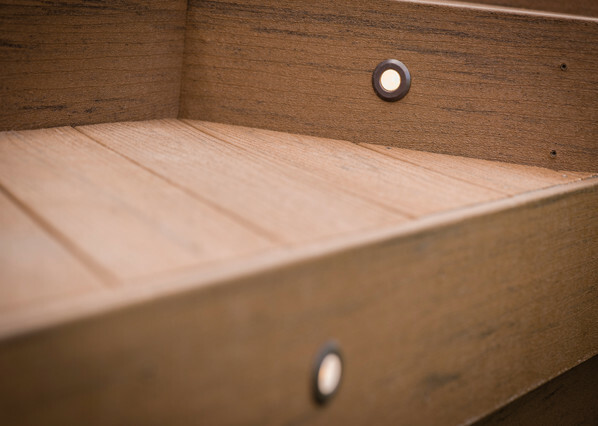 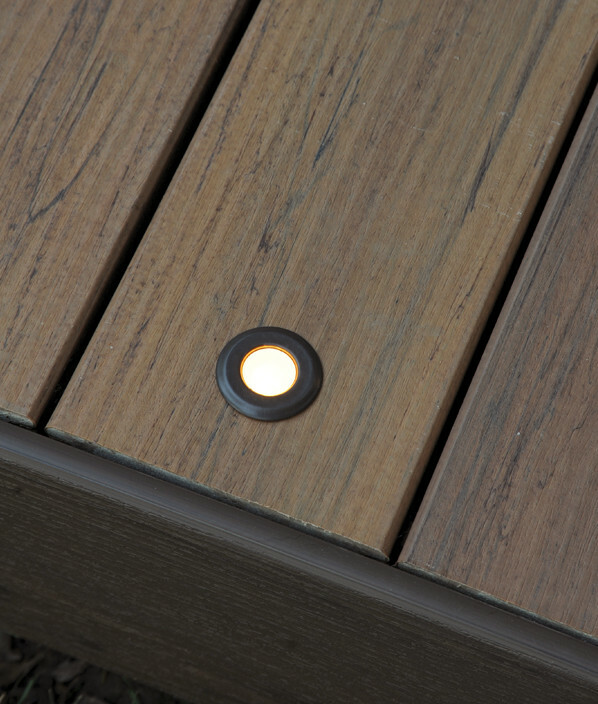 Mount in-deck lights to your deck's surface for an ambient glow. 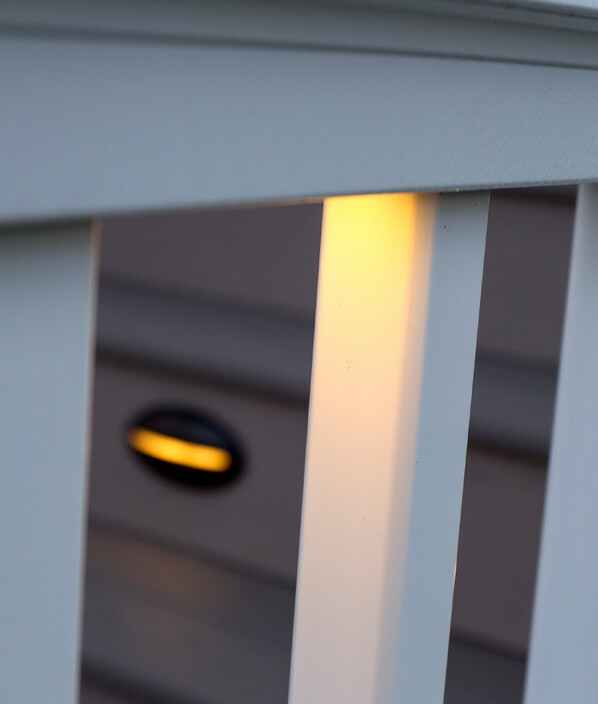 Place them around your deck's perimeter for outer glow and added safety. 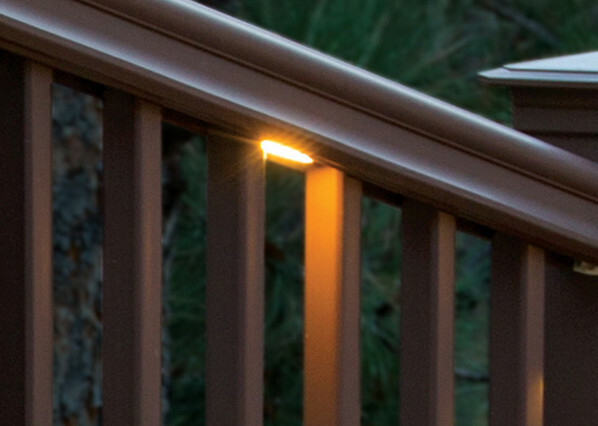 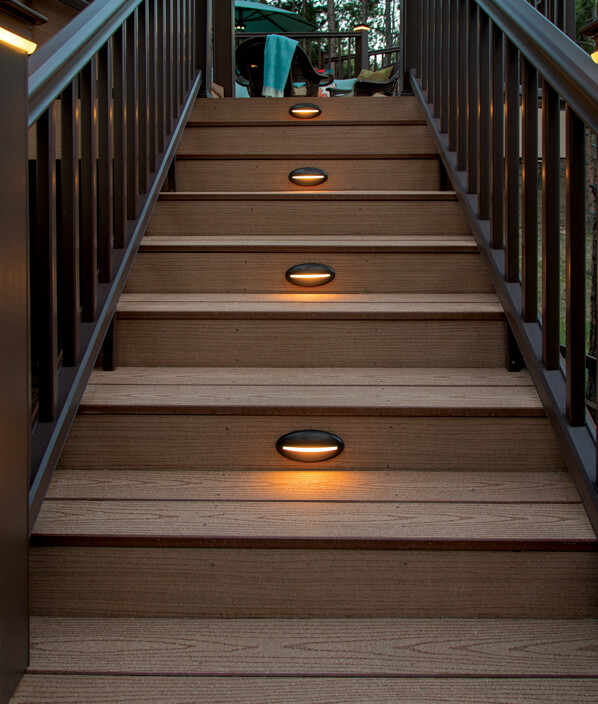 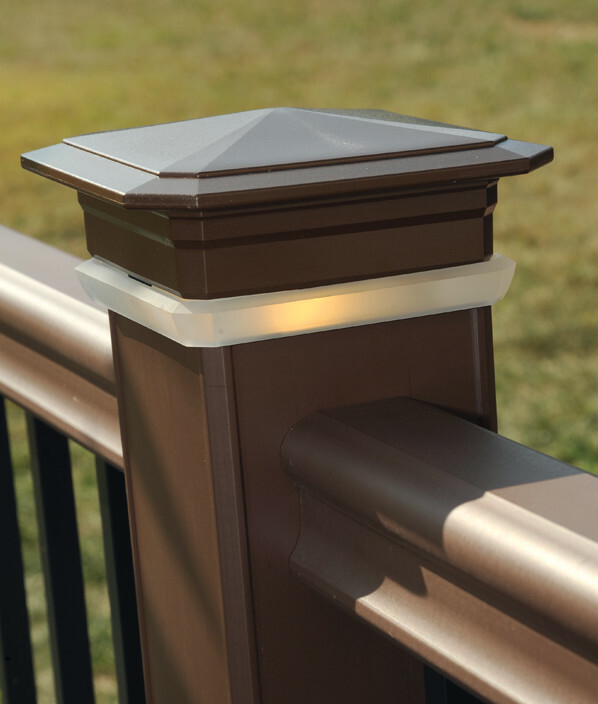 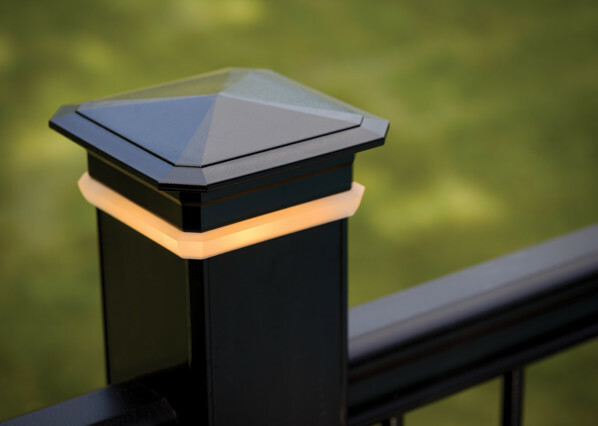 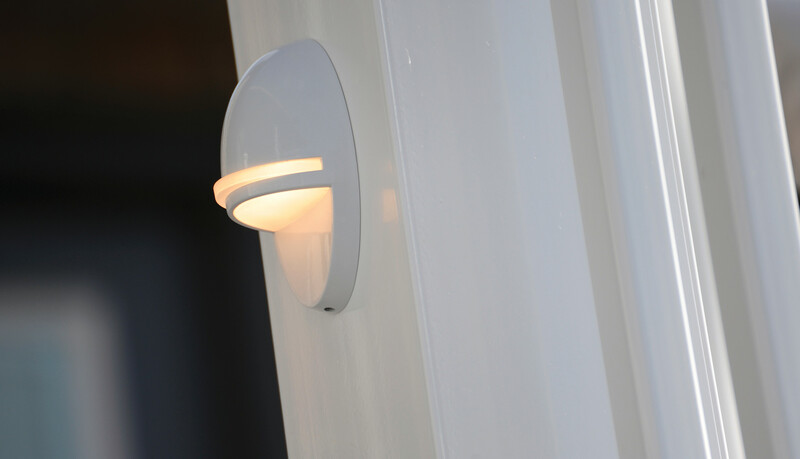 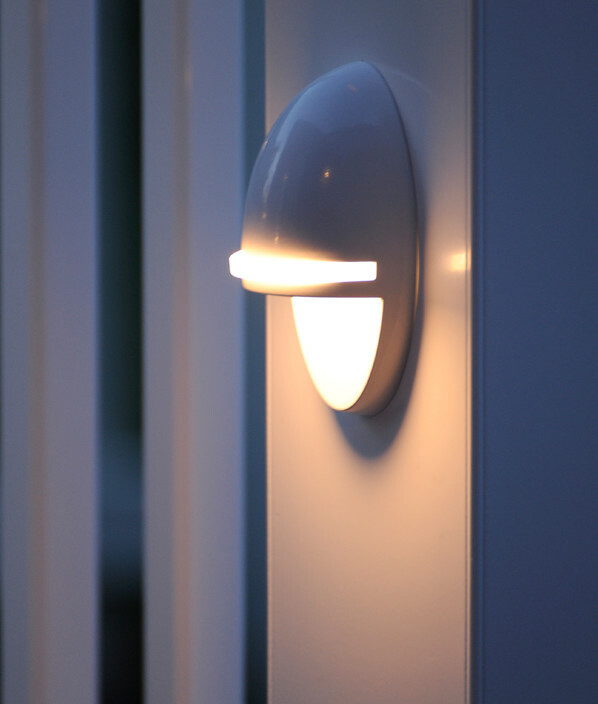 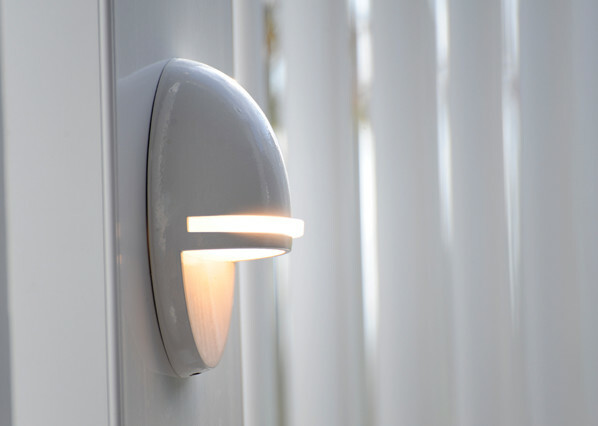 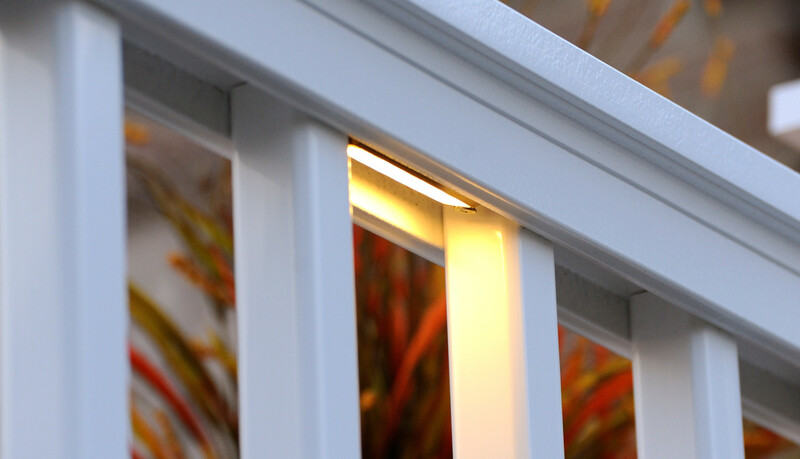 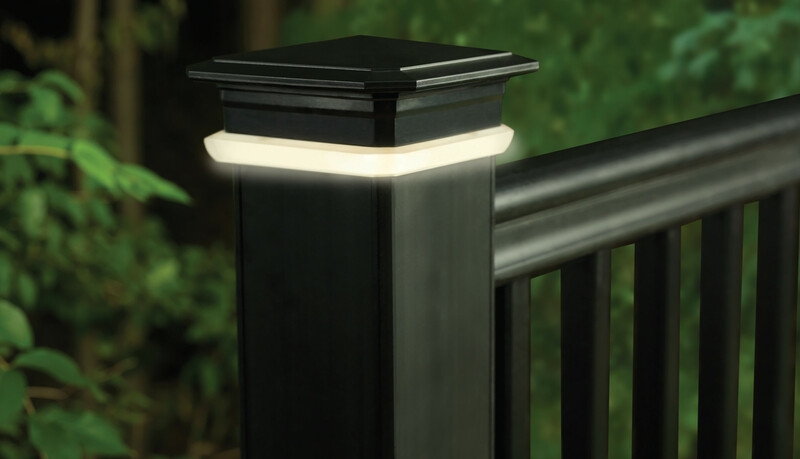 Illuminate the edge of your deck with the soft glow of post cap lights. 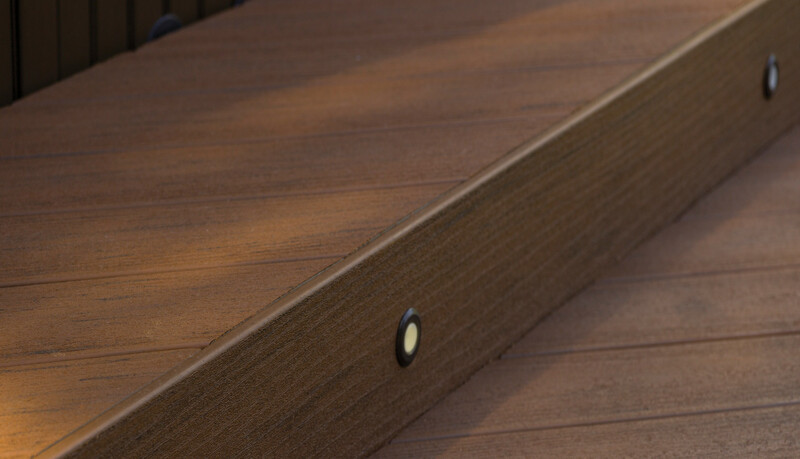 Add them easily to any RadianceRail® or RadianceRail Express® 4" and 5" posts.